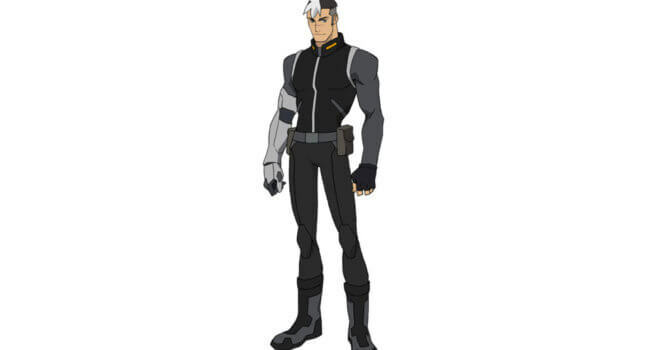 In Voltron: Legendary Defender, Takashi “Shiro” Shirogane is a skilled pilot who leads the five Paladins of Voltron as the Black Lion. A natural born leader sensitive to the struggles of his fellow Paladins, he suffers both physical and mental scars from his times as a gladiator. 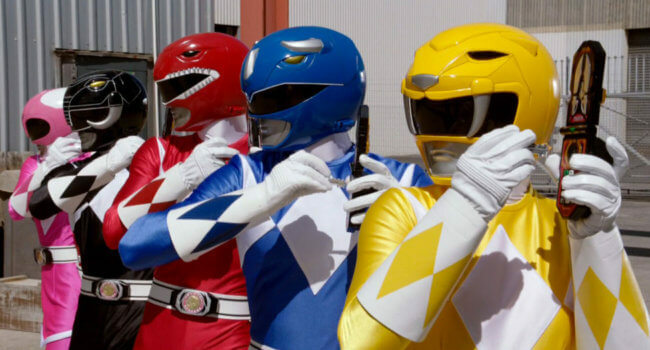 In the Mighty Morphin Power Rangers, a team of youths recruited and trained by a mentor called Zordon to morph into the eponymous Power Rangers. They then become able to utilize special powers and pilot immense assault machines, called Zords, in order to overcome the evil Rita Repulsa.